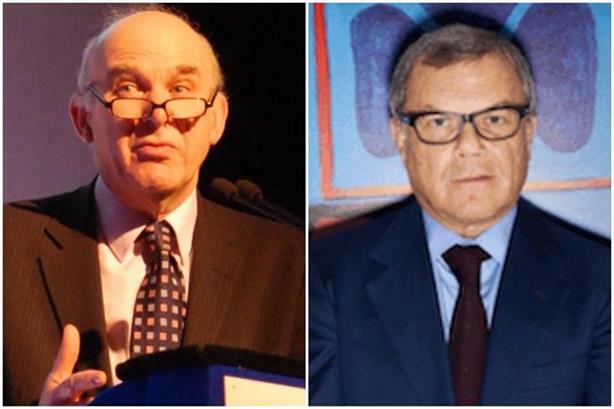 Liberal Democrat leader Sir Vince Cable is reportedly threatening to use parliamentary privilege powers to expose WPP's findings following an investigation into Sir Martin Sorrell. Sorrell dramatically resigned as WPP chief executive on Saturday night but the company has said it will not make public its findings of an investigation into personal misconduct. The investigation has concluded and Sorrell strongly denied the claims, which involved use of company funds which WPP said was "not material". But Cable accused WPP of sweeping the claims "under the carpet" and said there was a "real lack of transparency", the BBC reported. Cable said he will "seek to establish within parliament the outcome of the investigation into WPP’s Martin Sorrell", according to Bloomberg correspondent David Hellier on Twitter. Vince Cable has just told me he will "seek to establish within Parliament the outcome of the investigation into WPP's Martin Sorrell." The allegations were serious and from a credible source, WPP chairman told investors last week. The Liberal Democrats have form on using parliament’s legal immunity from civil or criminal liability in what is said in the House of Commons or House of Lords to drive greater transparency in business. Earlier this year Cable used parliamentary privilege to allege that Santander UK boss Nathan Bostock was "responsible" for unethical behaviour over a company restructure. In 2011 former Lib Dem MP John Hemming famously named Ryan Giggs as having an injunction over an alleged affair. A spokesman for WPP said it would not comment further on the Sorrell investigation.